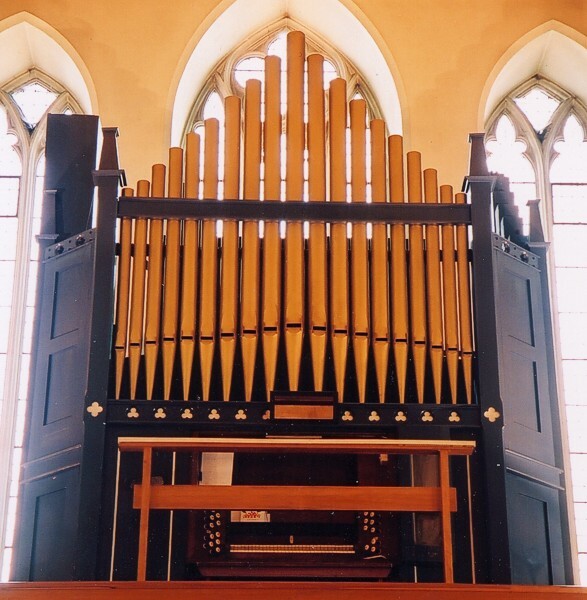 The original organ soon broke down so another was rented from David Lane Wesleyan Chapel. 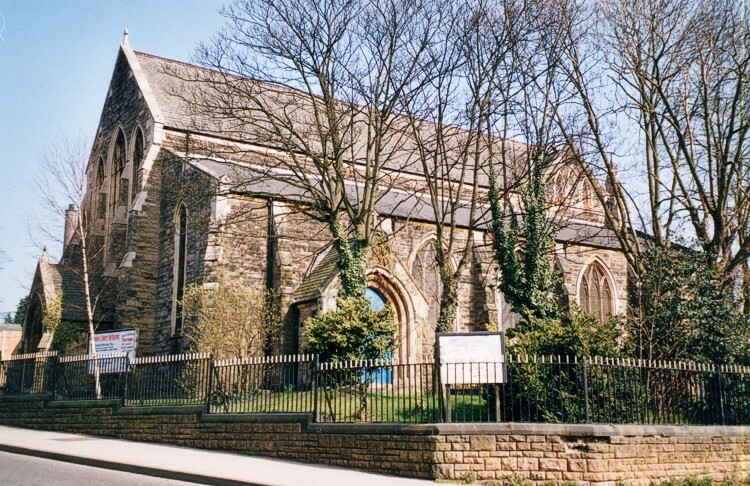 It was repaired in 1910 and was still being rented in 1920. 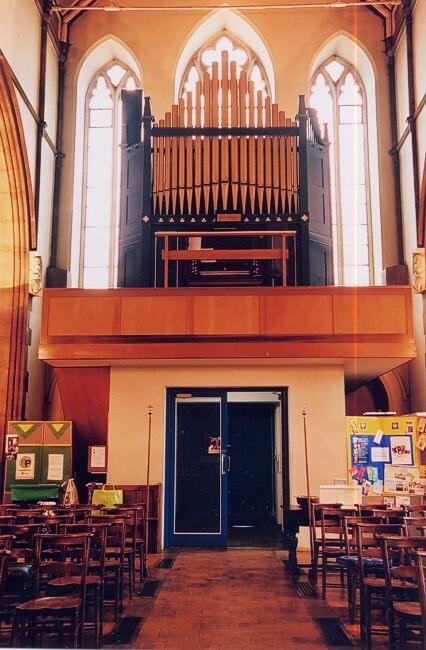 But in December that year C Lloyd & Co, organ builders, Brighton Street, Nottingham, who supplied the organ, agreed to sell it to St Aidan’s for £600, about £250 below market value. In 1935 it was again repaired and an electric blower installed at last. 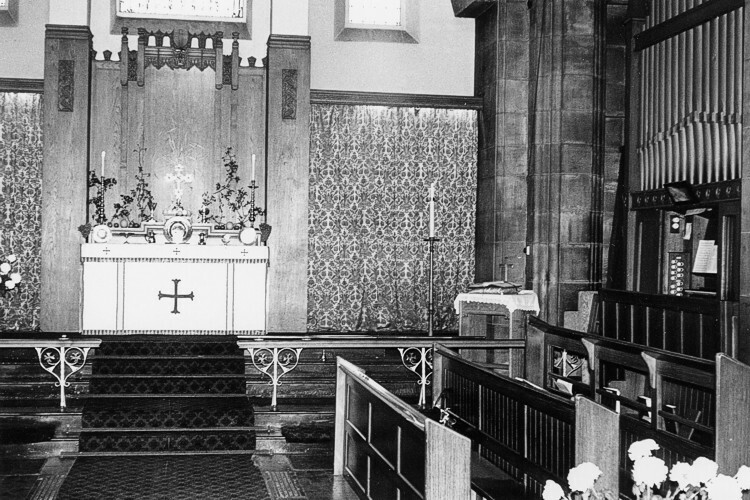 During the re-ordering of the church in 1965-66 the organ was moved from the east end and re-located in its present position over the west porch.